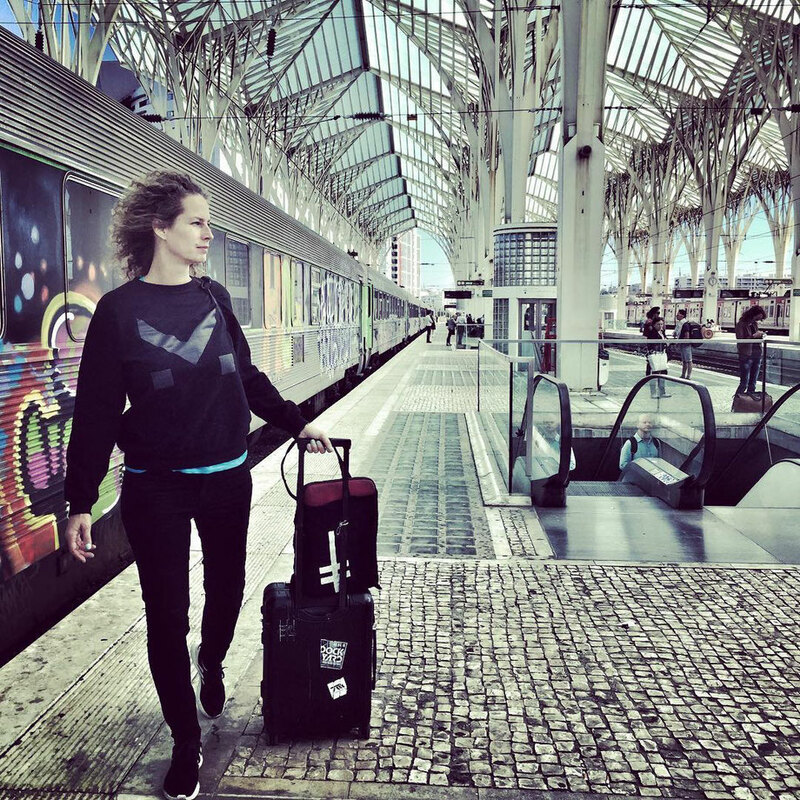 Techno artist Monika Kruse recently launched an online merchandise store, which features male, female and unisex garments, alongside a selection of autographed vinyl and CDs from her own private collection. A labour of love five-months in the making, all designs were overseen by Monika and feature the unique ‘M’ logo matte print design across a range of jumper, t-shirt, vest and dress designs. Additional to the clothing range, the store features autographed vinyl and CD releases from Monika’s own private collection, including albums ‘Changes Of Perception’, ‘Traces’ and her ‘Latin Lovers’ on 12”. A special addition for collectors is the vinyl sampler from ‘Changes Of Perception’, that features Monika’s ‘Morgana’ cut from 2008, which is otherwise apparently sold out in every other online retailer. Check http://www.monikakruse.com/ for more info.